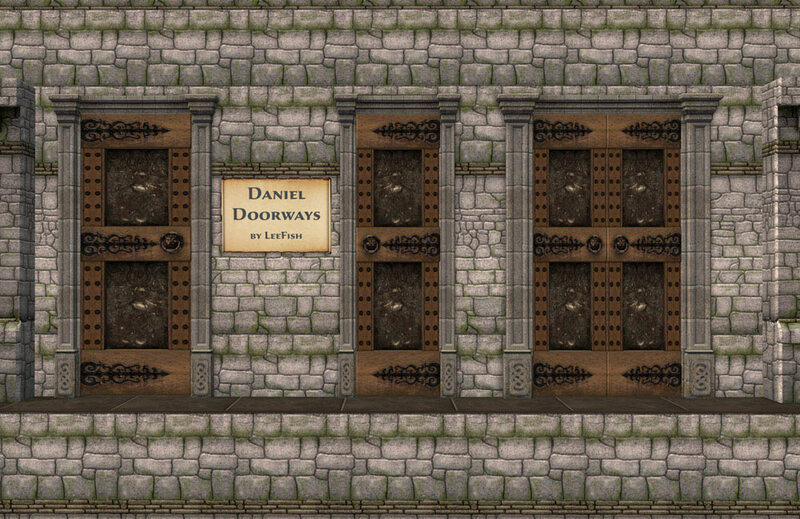 Requested by Cynnix, the Daniel Doorway Expansion Set. 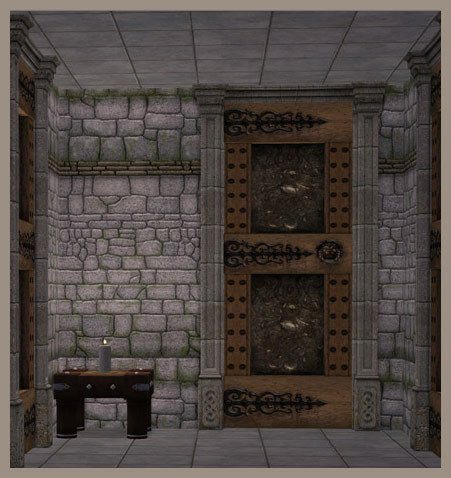 Well, Cynnix didn't ask for an Expansion set - she asked for one small door. What she GOT was an Expansion set. I made the small door - then thought yea, that's a very thin door. So I made a wider one. Then I thought hmmm, should have arches really. So I made those as well. And yea, while I was at it I chucked in a two on three door and arch - for those two the diagonals default to the University EP double doorway/archway as appropriate. 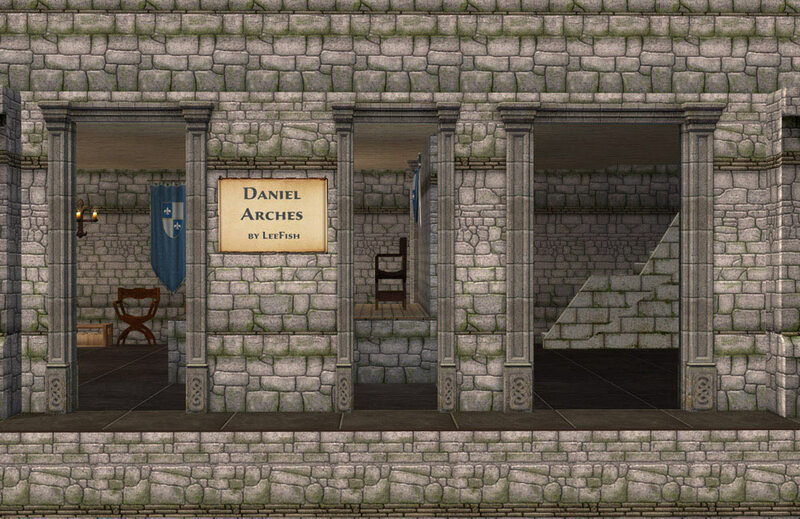 The doors and arches are repository to the Daniel Doorway from the Uni EP - so you have to have that EP installed. 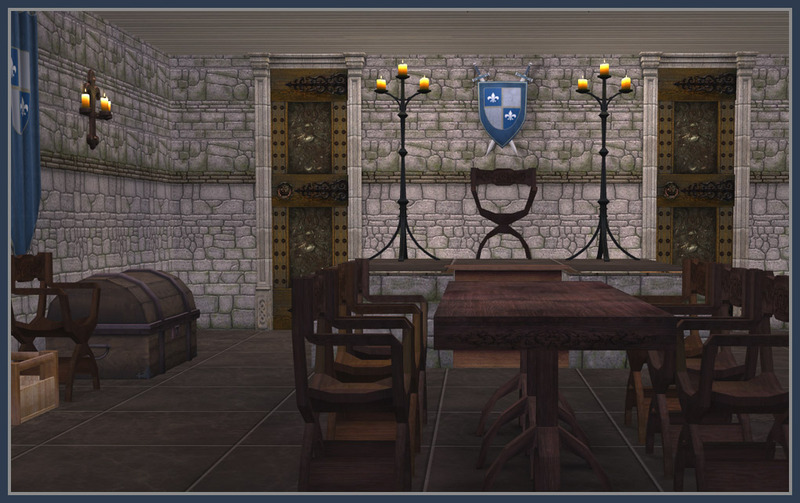 As it is repository it will pick up any recolours for the doors/arch you may have in your downloads folder. This is too good to keep to myself. Thanks you, Lee! I'm even tempted to recolour it.